The Chicago Metro History Fair inspires thousands of students from dozens of Chicago-area schools every year to develop in-depth research projects about Chicago history. More than three dozen of the best projects produced in 2012 will be on display this summer at the Chicago Metro History Fair Blue Ribbon Student Exhibition. 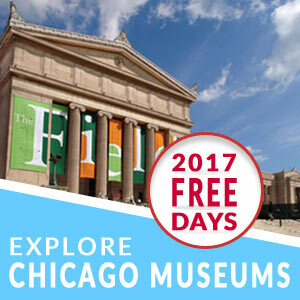 These History Fair projects—presented by students as exhibits, papers, websites, documentaries, and performances—will help mark the 175th anniversary of the founding of Chicago by encouraging the public to learn more about the city’s fascinating history as interpreted by some of the city’s most accomplished student historians. The Chicago Metro History Fair, founded in 1977, is an annual program run by the Chicago Metro History Education Center to spark students’ interest in history and improve history education in Chicago.